According to BIS Shrapnel’s Building and Construction in New Zealand 2015-2020 Report, the New Zealand construction sector is set to see a boost in activity – taking the total industry value to a record high. Report Author and BIS Shrapnel Senior Project Manager, Adeline Wong said the building sector would be boosted by an increase in dwelling alterations and new developments. “This [boost in activity] will help drive total dwelling authorisation value to record highs of an estimated annual average of NZ$8.4 billion in real terms, compared to the previous high of NZ$6.1 billion over the period from 2000 to 2005,” Ms. Wong said. The building sector is expected to peak in 2015/16 at NZD$14 billion, backed by further seven per cent growth in dwelling consent in the Auckland region and in the country’s non-residential building sector. Over the following four years to 2019/20, total residential and non-residential building authorisations are projected to remain near this new peak level of NZD$12-13 billion per annum. The building sector during this period will be underpinned by positive economic growth, and population growth through reasonably strong net immigration. 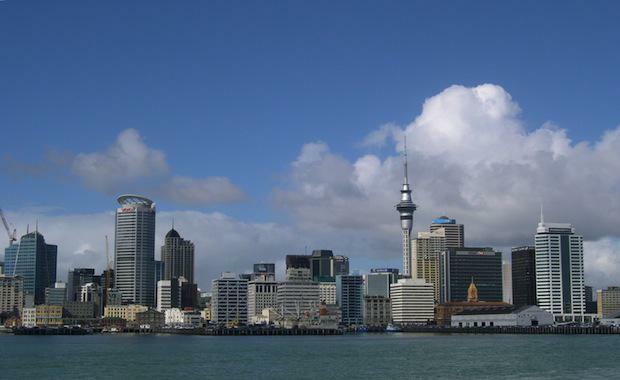 Ms. Wong said to expect strong growth again within Auckland in the second half of the forecast period of five years. “The housing sector in the Auckland region is likely to be supported by a number of factors, particularly by the city’s prevailing housing stock deficiency (albeit a rate that is improving) as housing demand there continues to outpace new supply,” Ms. Wong said. While Christchurch reconstruction will provide a major boost to the non-residential building activity over the next five years, BIS Shrapnel also expects a pick-up in new building and refurbishment activity in the office, retail and educational building sectors in the North Island.